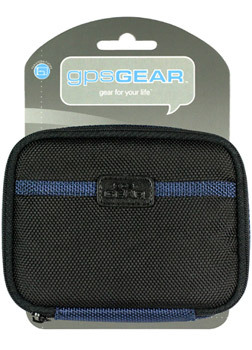 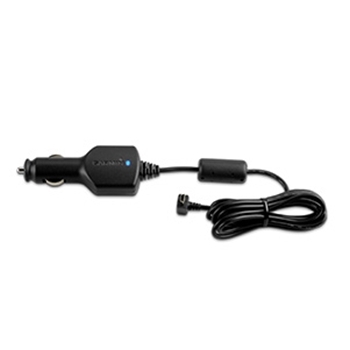 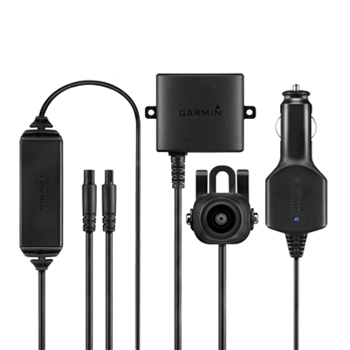 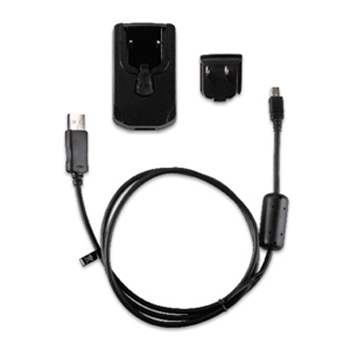 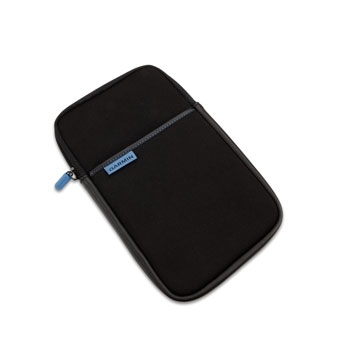 Garmin Nuvi Accessories from The GPS Store, Inc. 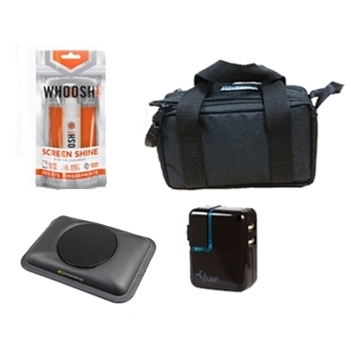 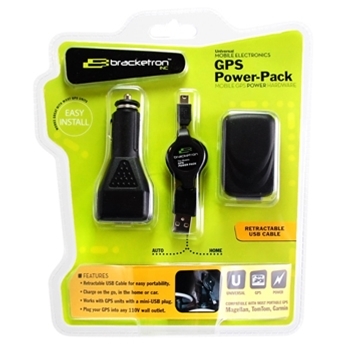 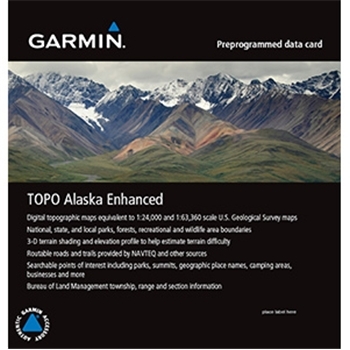 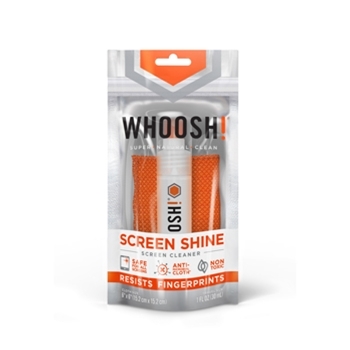 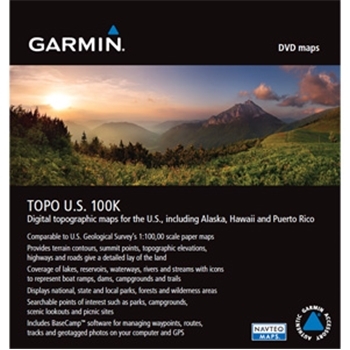 Manufacturer: -- All -- Bracketron Fuse Garmin The GPS Store WHOOSH! 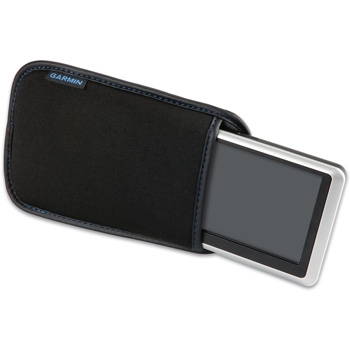 Garmin Soft Case for 5" Nuvi and Montana GPS Units. 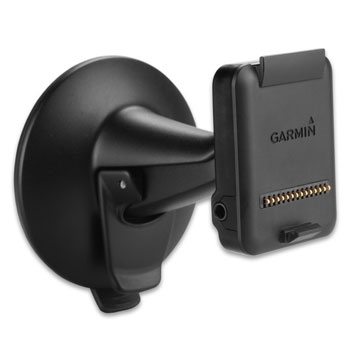 Garmin GTM-36 Portable Traffic Receiver. 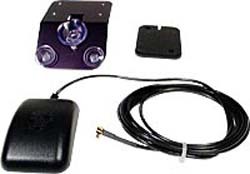 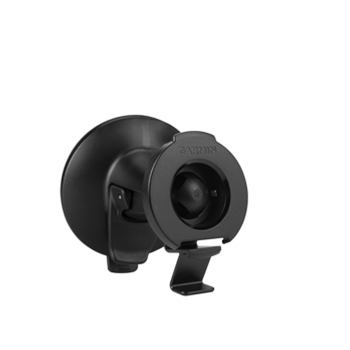 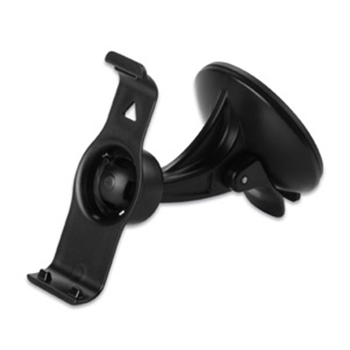 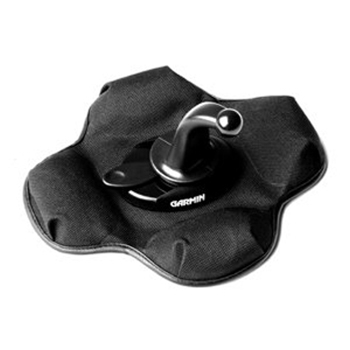 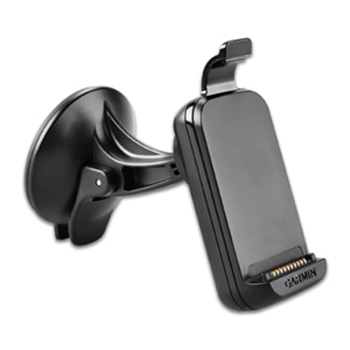 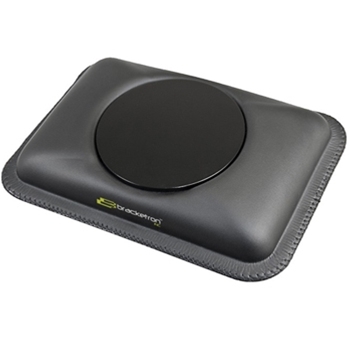 Garmin Replacement Powered Suction Mount with speaker for Nuvi 3550 LM & 3590 LMT Portable Navigation Devices. 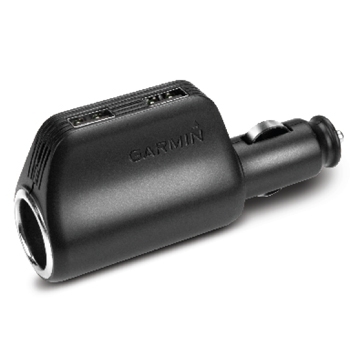 Does Not work with Garmin Nuvi 3597LMT. 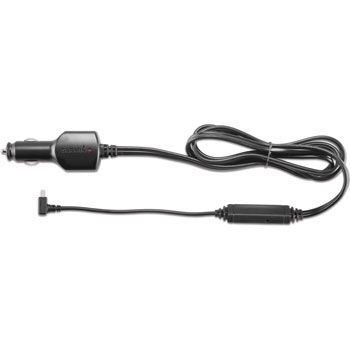 Garmin GA27C low profile remote antenna w/8ft cable with MCX connector. 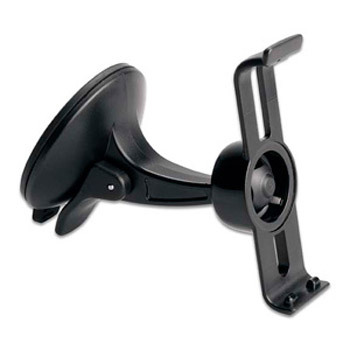 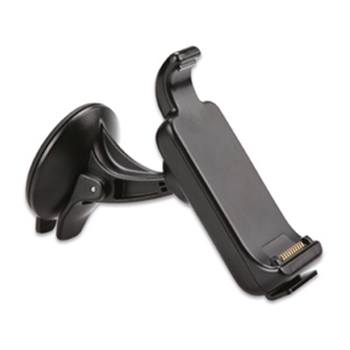 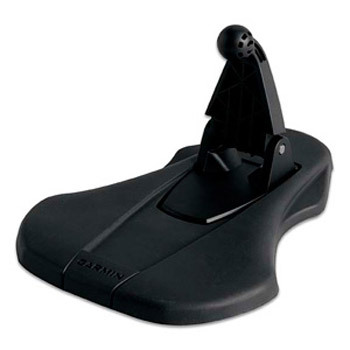 Garmin Suction Mount with Bracket for Garmin Nuvi 465T and all Nuvi 200 series GPS units. 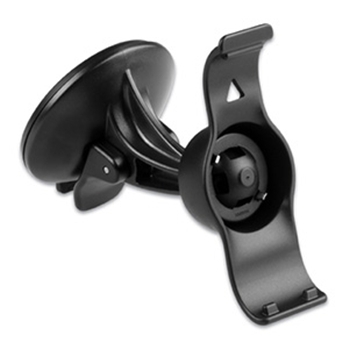 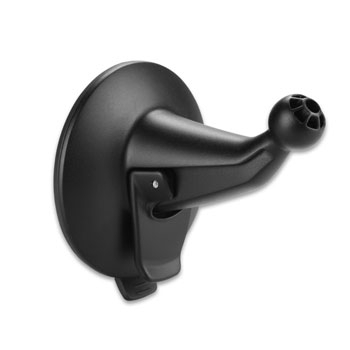 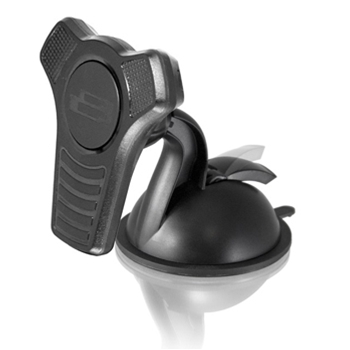 Garmin Suction Mount with Bracket for Garmin Nuvi 500 and 550. 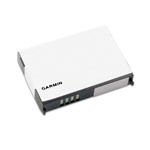 Garmin Lithium-Ion battery for Nuvi 500 and Zumo 200/600 series. 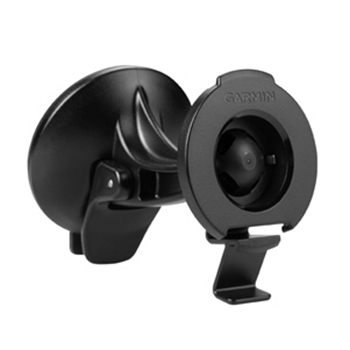 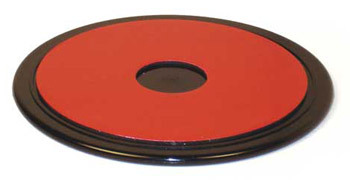 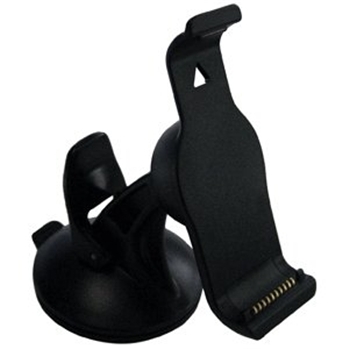 Garmin Universal Mount for 4" and 5" Garmin Units. 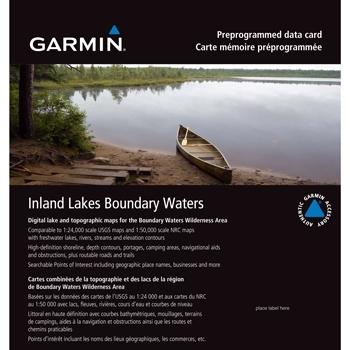 Please see compatibility list below.